Windows 10 is becoming more and more popular among users. Month after month, statistics confirm that the number of Windows 10 users increases steadily, reaching 25% last month. With features like Cortana, a revamped start menu and more, Windows 10 has become the favorite OS for many people. The upgrade procedure is very easy to follow and, pretty much, works on its own. But sometimes things can go wrong and one can run into some very weird problems. 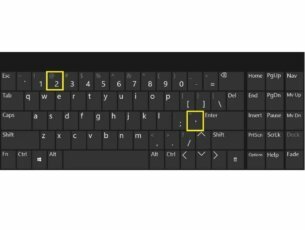 One of these problems is losing contacts after upgrading to Windows 10. After upgrading to Windows 10 from Windows 7 SP1, I have lost all emails, my calendar, and all contact lists. I use these for my home business. This is unacceptable. I am not a computer guru but can find my way around. 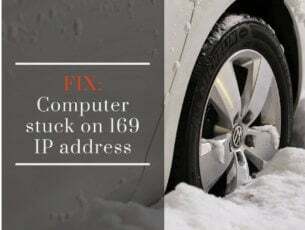 In this post, we’ll tell you how to fix this issue and get your contacts back. Just follow the steps below and you will get your contacts back in no time. 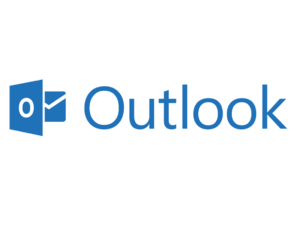 On the home screen of the Outlook page, there will be an arrow where you can click to see a dropdown which consists various other features like Mail, People, Calendar, OneDrive and the rest of the Microsoft apps. There you need to click on the one marked as “People” and there you can see all of your contacts. 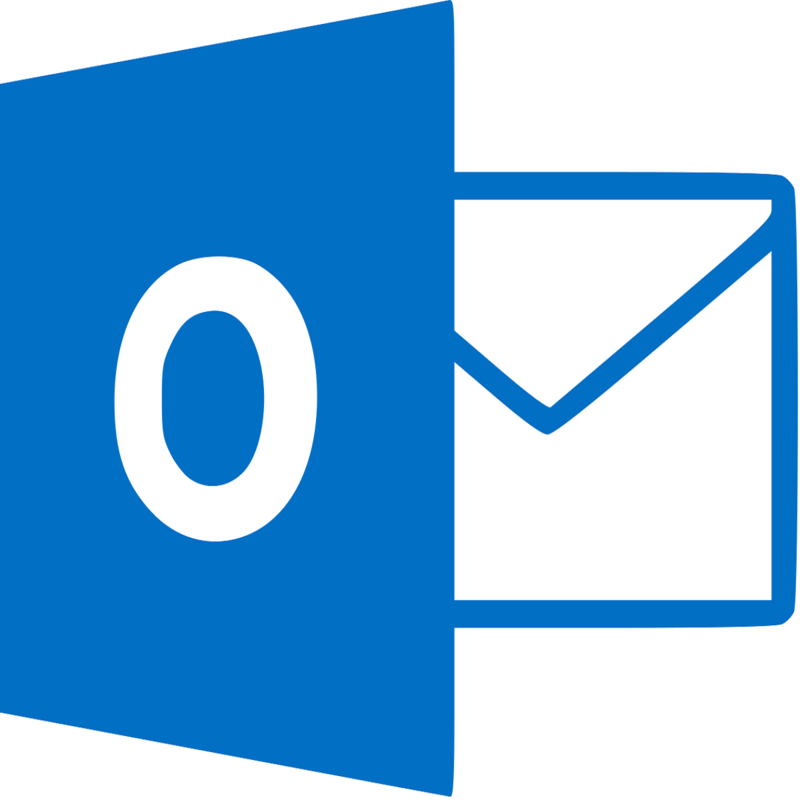 Open the Outlook application for Windows 10. Uncheck “Hide on my computer folders“. By doing this, there will be no hidden contacts. When the Windows Upgrades from Windows 8 or Windows 7 to Windows 10, it creates a folder called “Windows.old” which contains all the files used by the previous installation. The Windows.old files actually help to restore your system to the old version of the Windows if you don’t like the new version. It contains all the system files, installed programs and each of the user account’s settings. To recover the lost contacts and other data, go to C:Windows.oldUsersusernameAppDataLocalMicrosoftOutlook. Right click on the desired folder. Clear the check mark on hidden and click on apply. With that said, we can conclude this article. In case you have any additional questions or suggestions, feel free to tell us in the comments section below.